The best in TV for free with over 70 channels, including 12 in HD. Take control of your viewing. 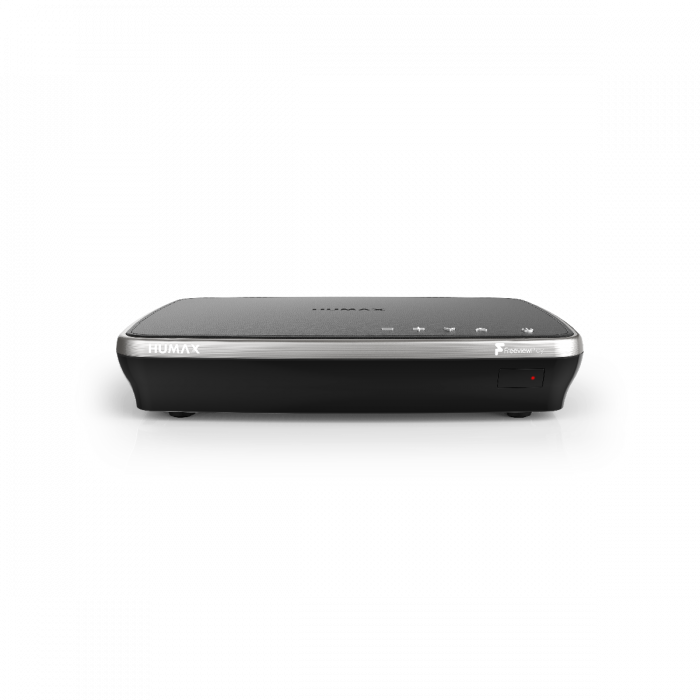 With over 70 channels including 15 in HD, the Humax Freeview Play Recorder lets you Pause, Rewind and Record Live TV. 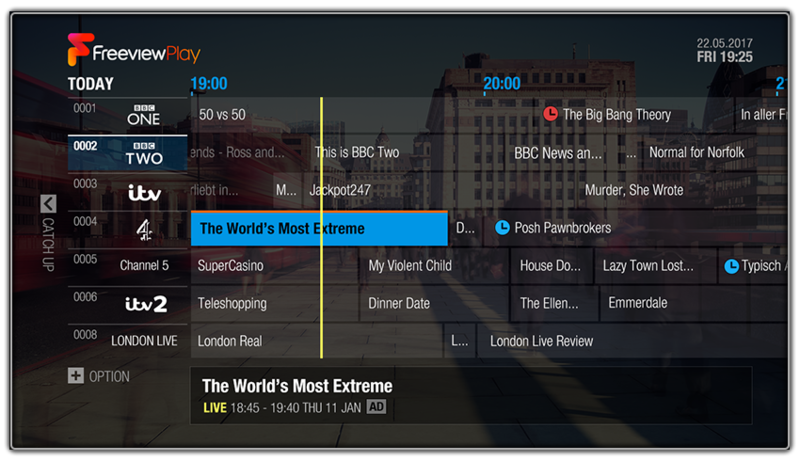 Triple tuners allow you to record up to 4 programmes at the same time whilst you enjoy watching a 5th. 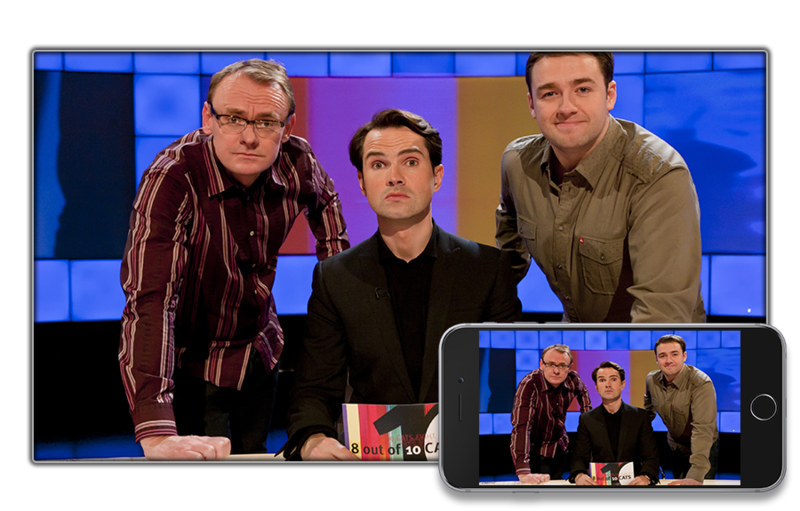 Pause, Rewind and Record live TV shows with ease on this product. Got popular shows starting at the same time? 3 tuners let you record 4 programmes whilst you watch a 5th. Watch the Nation’s favourite free channels including 15 in stunning HD. View what’s on for the next 7 days with the on-screen TV guide. Set reminders, recordings and find programme information from a visual timeline. Go back in time 7 days and catch up with Scroll Back TV. 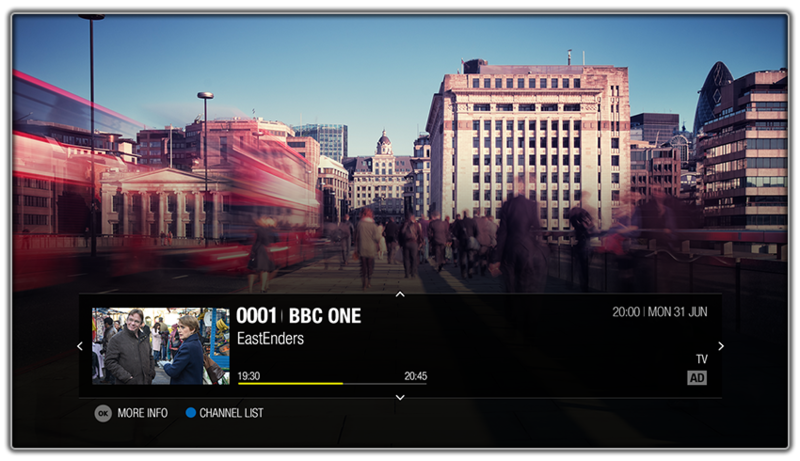 Find your favourite shows across Live TV, On Demand and your Recordings with our powerful search feature. Unlock the full potential of the 5000T once it’s connected to the internet. Catch up on shows you’ve missed via the TV Guide or access them anytime On Demand. Or perhaps binge on your favourite content courtesy of YouTube and Netflix. The Top Picks section will give you recommended content curated by Freeview of the most popular shows available to watch. Can’t decide what to watch? On Now Displays the most popular shows available now. Popular shows from the week that other viewers have liked and not to be missed. Find recently added recordings and continue watching your shows from where you left them. 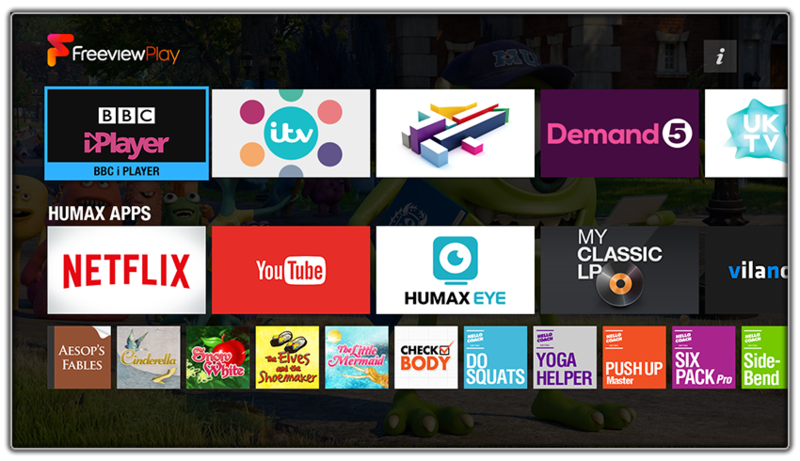 Stream Live TV and Recordings via the Humax Live TV App. Watch videos, play music or view photos on the big screen. Plug and Play any FAT 32 formatted USB or Hard Drive. Stream Live TV and recordings from your recorder to your smart device. Access the TV Guide to set reminders or recordings. The app is available on Android and iOS devices. 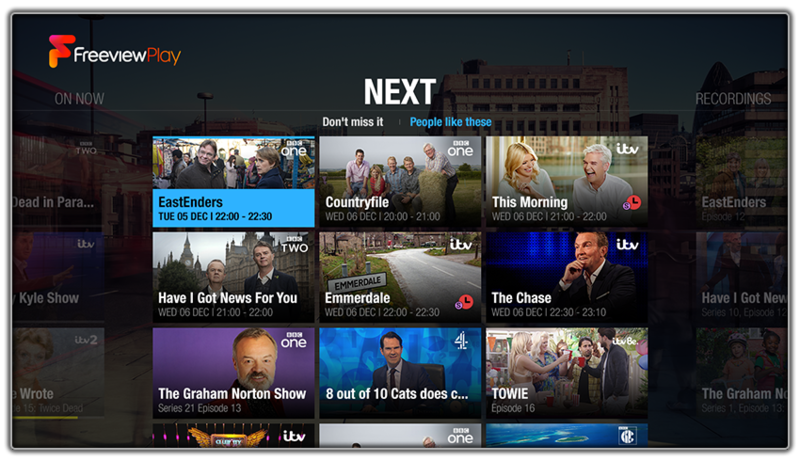 Search for Humax Live TV on the app store. Your aerial antenna signal goes here. Warning: Satellite connections are not compatible. Connect to the internet via Ethernet cable. Prefer wireless? This recorder has built-in Wi-Fi. Use RF OUT if you want to loop the tuner signal from this recorder to your compatible TV.